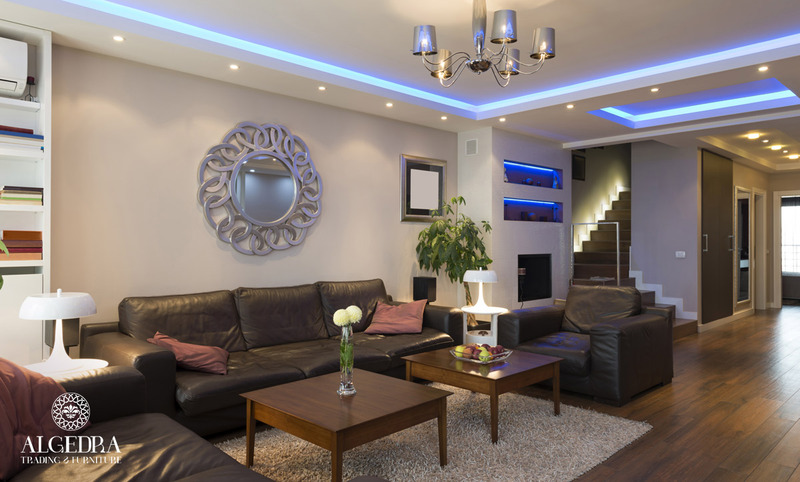 Some people look for change and follow the latest trends while furnishing the house and designing the decor. While some prefer Stability and durability, that's why they choose a decor and furniture that are timeless and maintain its look always. A timeless decor doesn’t necessarily mean of an old design. It can be modern and timeless at the same time just like the renewed classic designs which always maintains its originality and beauty. When planning to design a new house we always think beforehand about the style we want to use while furnishing the house. Modern, classic or rustic or all of them combined to create a harmonious design that is timeless, but we surely look for a classic design that will last for a long time. To add a modern touch to the Arabic décor, we start by adding neutral colors while keeping the other additional colors light and soft, also, a few touches of gold, silver and bronze will be very consistent with the Arabic decors, and will add an elegant look to the place. We can see the effects of the Arabic decor on both the French and the Spanish designs. 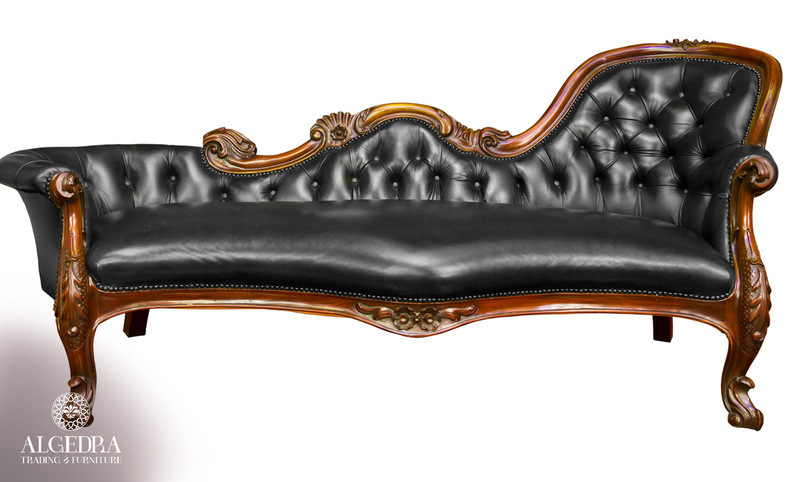 This apparent in the method of furniture pieces order, especially seats, and the type of accessories used that add the Arabian touch without exaggeration, and the famous Arabian seating is what the Arabic decor mostly famous for. We can make the Arabic decor appear modern by adding wallpaper with Arabic decorations design preferably thin and imperceptible. And you can also add the Arabic touch to the lighting lamps and tables in different shapes. As for the floor, we can use baroque wood or painted wood panels or marble or granite. 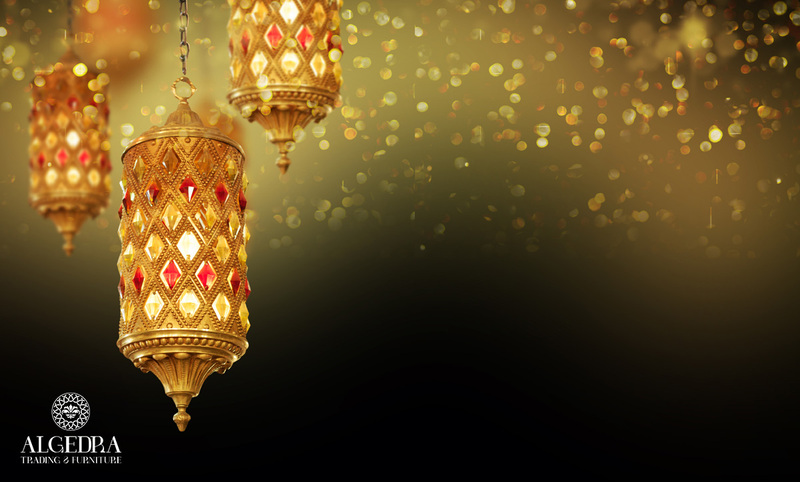 The Arabic decor is not complete without a magnificent carpet, and Arabic lanterns look magnificent either wall mounted, hanging from the ceiling or placed on the floor. The beauty of their inscriptions and decorations reflect on the ceilings and walls when illuminated adding a charming oriental touch to the place. Arabesque is a special art form that combines between seashells and wood in a harmonious combination. This art form is still very famous although there are the modern and contemporary decor styles, it is a highly reputed furniture design that brings us back to a beautiful time of a simple and intimate atmosphere. The arabesque art was featured in mosques, palaces and extends to the many designs that begin with the Arabic seat and ends to entire rooms designed in arabesque. Arabesque takes us back to a beautiful time characterized by simplicity and originality. It is possible to combine modern style and some arabesque pieces. This rare art needs a high artistic sense and patience, to achieve magnificent results to use in every corner. Arabesque today means luxury and splendor, especially after the multiplicity of ways in using them in home decor. And what is common in Arabic homes is customizing a special corner, or a full hall or oriental arabesque, starting from the chairs, where the armchairs and backside are decorated in arabesque, as well as for sofas, side tables, walls, ceiling and even complementary accessories they are all decorated in arabesque. Is a style of the original and the modern classic, the Italian decor is very distinctive and has a special elegance and luxury. Although some modern decors are included in the Italian style but it maintains its special style and these additions are apparent in colors such as Beige, Brown, light Gray and white. But generally, we find the darker colors such as blue, olive and maroon that reflect originality and beauty in furniture and furnishing pieces. The Italian designs and styles can transform an ordinary house to a luxurious. The essence of Italian design is a balance between comfort and functionality. The advantage of the Italian decor sometimes it does not need to mobilize a lot of furniture in private spaces, and it is known for its private touches of a luxurious nature when you add on the place chandeliers, carved mirror tiers, and painting on the walls. Italians are really good at combining between old and modern furniture to create a timeless look. 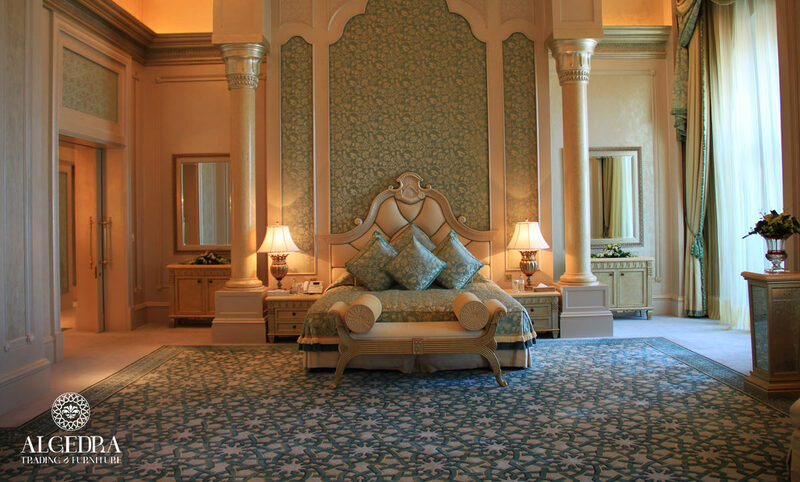 Many people prefer the classic decor in their homes either on the wall and their decorations, home rooms, and corners, or in the type of floorings such as baroque and marble with large chandeliers, a luxurious silk or handmade carpet, and the luxury that the classic decor provides is suitable for the palace. The classic decor fulfills all types of tastes Between Gold and Black colors in different interventions and contiguous choices in one place on the sofas and furniture in black decorated with gold edges and lines. White is a dominant color because it’s a neutral that adds serenity and space to the place .It is a classic selection that is in line with all the colors of the furniture and furnishings and we can combine it and colors like red and black in different overlaps in different rates. It's good to choose classic white sofas with some accessories in black such as vases and pillows.